With over 50 years combined experience in the waste and recycling industry we are able to offer Total Waste Management packages. 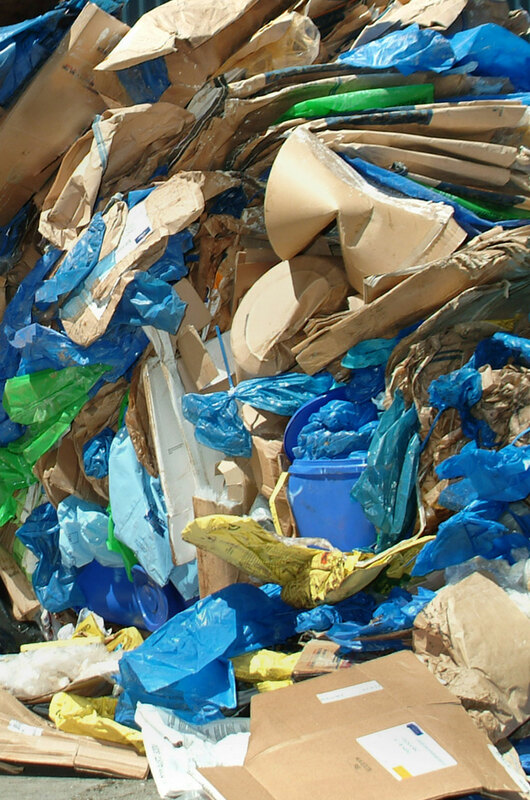 We have the expertise to recognize the inherent value in your waste materials. When recovery is not viable we are also able to offer a final disposal destination for the waste. Our experienced team understand the waste management markets, and are able to locate specialist recovery and recycling solutions for the majority of materials. We offer a free site audit and quotation to meet your requirements. We have a range of Skips & Roll-ons, for larger quantities we supply bulkers and curtain side. All waste transfer notes/consignment notes are produced by us and accompanies every collection to ensure both parties comply with the duty of care regulations.